Aspiring musicians need a place to test out their composition and get audience feedback. Digital platforms are making it even easier for you to gain a following and share your work with others. Platforms such as YouTube, Soundcloud, Last.fm, and Mixcloud allow users to listen to, download, share music, and leave comments on your musical creations. Take a look at how each of these platforms can increase exposure for your band or solo music career. This is your moment to shine, if you’re comfortable performing in front of the camera. 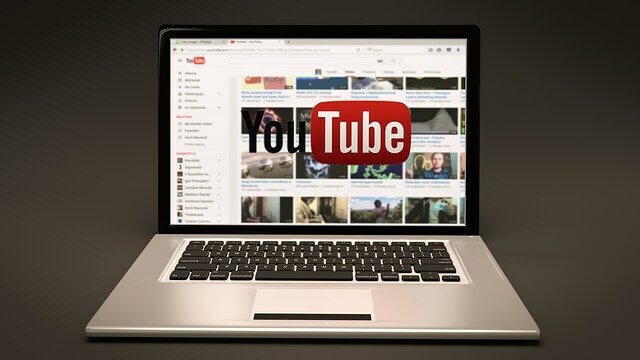 Thousands of self-starting musicians have risen to fame through YouTube and have even started generating income due to high amounts of traffic on this platform. The options of showcasing your musical talents on YouTube are endless – you might decide to record tutorials of how to play popular songs or sit down for an intimate jam session in your home or office. Alternatively, you can showcase videos of your live performances or your music videos. This is the ideal platform for DJs who want to share their mixes with the world. Just imagine, party attendees across the globe could be listening to your jams right now. Mixcloud regularly hosts DJ competitions, offering you a chance at increased exposure. This platform can be an easy way for you to get audience feedback on your DJ abilities. This audio-only sharing platform is ideal for music fans who wish to discover new artists. You can upload your music to this platform and tag it with a variety of genre tags, so that your work gets to the listeners who are most likely to enjoy it. Once someone discovers a track you made, they can follow a link to your Soundcloud profile and hear more of your work. If they really enjoy your music, they can hit the “Follow” button and receive notifications whenever you upload new music. Like Soundcloud, this music discovery service helps listeners gain exposure to new tracks, while artists build up their online audiences. New listeners can find your work by browsing genres, staff picks, performances in their area, or by listening to similar artists. Are you thinking about sharing your music with the world? Hone your abilities by trying out new sheet music online and mastering the classics. Then step outside your comfort zone by sharing your talents with audiences online and at local venues.